OPPOunveiled its Find X 5G Prototype for the first time at the China Mobile Global Partners Conference, which was held recently in Guangzhou. 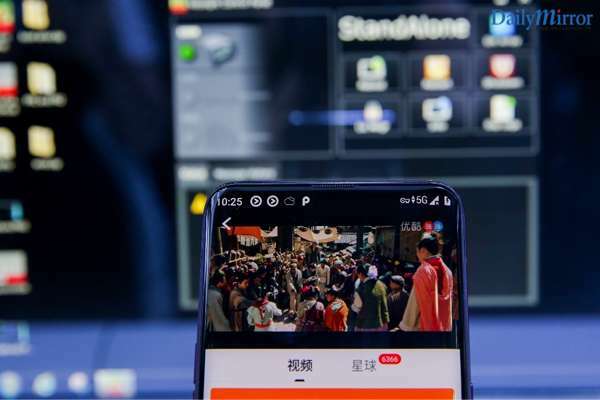 As an important strategic partner of China Mobile – China’s largest telecom service provider, OPPO said it would work together with industry partners worldwide to develop a new 5G ecosystem. The OPPO Find X flagship smartphone, launched earlier last year, leads the all-screen trend in the smartphone industry. With the Find X, OPPO officially entered the Western European market, enabling the company to reach more consumers in developed countries. The OPPO Find X 5G prototype, with its engineering sample Snapdragon 855 and X50 5G modem, offers outstanding 5G performance, and garnered much attention from visitors to the Global Partners Conference. At the event, OPPO, Qualcomm and Keysight Technologies Inc., a world-leading electronic measurement company, demonstrated 5G data connectivity and applications including browsing, online video replay and video call using the Find X 5G prototype. Speaking at the conference, Brian Shen, OPPO Global Vice President and President of China Business, said: “We are confident OPPO will be one of the first companies to launch commercial 5G smartphones in 2019.” As a pioneer in the 5G era, OPPO has been working on 5G standards, product R&D and the exploration of applications since early in 2015 and has made a series of leading achievements. In May 2018, OPPO completed the world’s first 5G 3D video call featuring structured light technology and proposed the concept of “Ubiquitous Reality”. OPPO then completed one of the world’s first 5G signaling and data connections on a smartphone in August and became the first company to complete a 5G Internet access test on a smartphone in October. 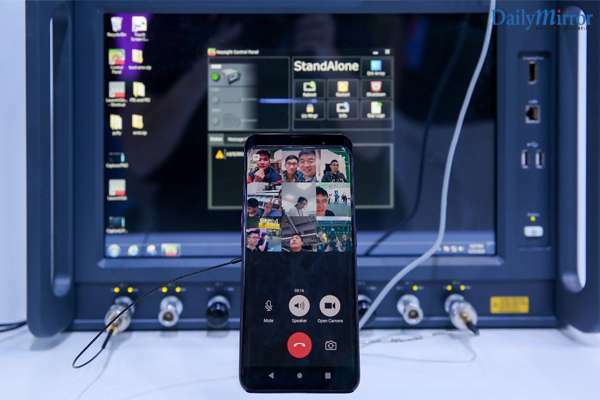 In its latest 5G milestone, on November 30th OPPO made the world's first multiparty video call on a smartphone via 5G network. In building a 5G ecosystem, OPPO will continue deepening its collaboration with Qualcomm, network infrastructure manufacturers telecom service providers and other supply chain partners. 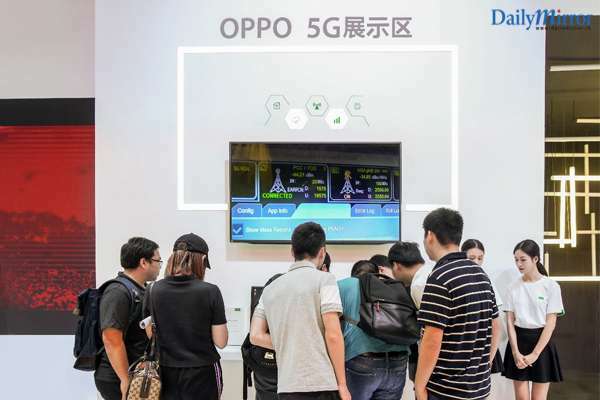 In China, OPPO will work with China Mobile to accelerate the commercialization of 5G devices and build a new ecosystem for the 5G industry through China Mobile’s ‘5G Device Forerunner Initiative’. Outside China, OPPO is in talks with telecom service providers in Europe, Australia and other overseas markets, with plans to launch commercial 5G products this year.